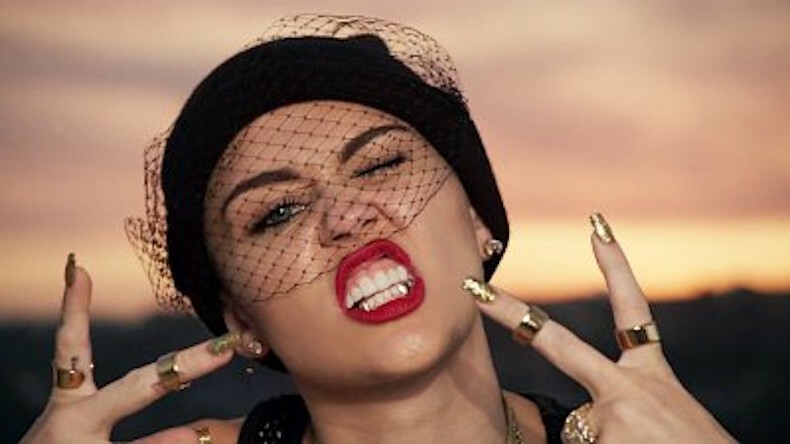 2015 has had some great musical moments. But every year has its lows. It's time to rummage through the garbage. I wish I could say that there was some positive goal behind this list, but there isn't - we're all sadists who love to indulge in a brutal panning now and again. Praise is boring. 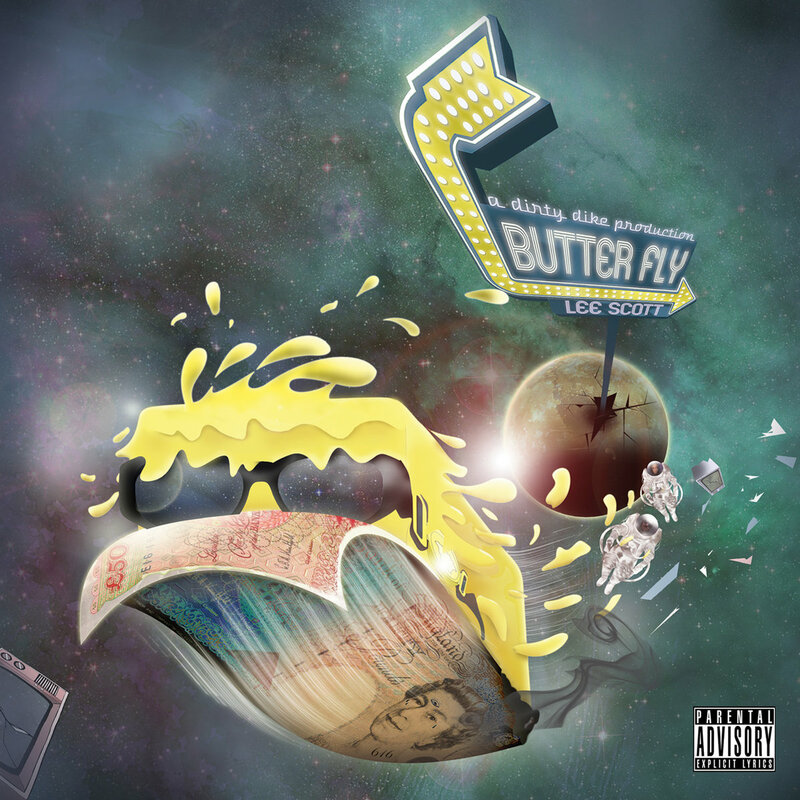 Butter-obsessed UK rapper Lee Scott combines entertainingly oddball rhymes and warped jazzy beats on this quirky record. 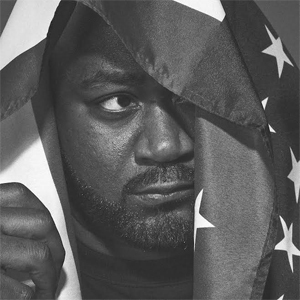 Playing out like a Bond movie soundtrack, this epic collab between Wu-famous rapper Ghostface Killah and Canadian jazz trio BADBADNOTGOOD has grown on me. Excuse the 3 star review. 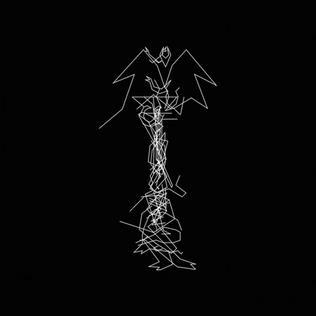 Experimental US producer Daniel Lopatin (AKA Oneohtrix Point Never) has delivered this new electronic epic inspired by hypergrunge band, Kaoss Edge. What's that below, you ask? I'll tell you what it is. It's a 'skin safe odourless and tasteless platinum silicon product' of course. Tired of hearing the same Christmas songs year after after? Slade’s ‘Merry Xmas’ no longer invoking those feelings of festive nostalgia but rather encouraging feelings of PTSD? 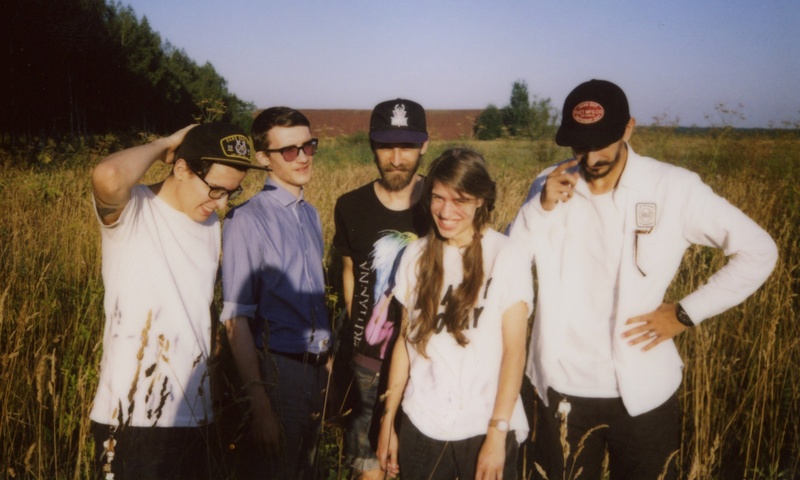 In need of some alternative yuletide anthems? 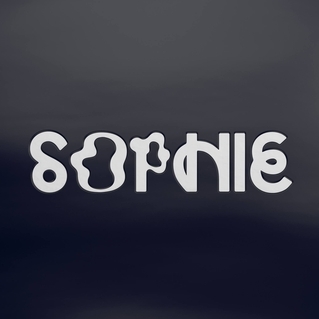 Why not give these records a gander. The perfect accompaniment to your roast goose. Or roast turkey. Or roast ostrich if you're really dead set on taking this alternative Christmas thing to the next level.